SPRINGFIELD, Ill. (AP) -- A bill banning so-called conversion therapy aimed at changing the sexual orientation of gay young people is advancing in the Illinois Legislature. (EDGE) Tennessee's highly criticized and recently adopted law allowing therapists to turn away LGBT clients due to their religious beliefs is receiving unsurprising support from a noted activist and therapist who is in the business of attempting to "turn" gays and lesbians straight. JERUSALEM -- A leading American Jewish group promoting therapy it said could turn gays to heterosexuals was ordered shut in December by a New Jersey court, amid growing efforts in the U.S. to curb the generally discredited practice. But therapists with ties to the shuttered group say they have found a haven for their work in Israel. NEWARK, N.J. (AP) _ An attorney for a New Jersey couple says he'll appeal the dismissal of a lawsuit that challenged the state's ban on gay conversion therapy. OKLAHOMA CITY (AP) - Legislation to prohibit Oklahoma from regulating the practice of so-called gay conversion therapy has been approved by a state House committee. (WB) A bill in the Virginia Senate that would have banned physical treatments in so-called conversion therapy for minors was effectively killed on Tuesday when it was sent back to the Education and Health Committee. (WB) Maryland state Del. Meagan Simonaire (R-Anne Arundel County) was having dinner with fellow lawmakers last month in Annapolis when she overheard state Del. Bonnie Cullison (D-Montgomery County) talking about a bill that seeks to ban so-called conversion therapy for minors. WATCH: An advertisement for "Moschino Barbie", a limited edition Barbie Doll, features its first boy actor. The Broward County Commission unanimously passed an ordinance prohibiting the practice of conversion therapy on minors. 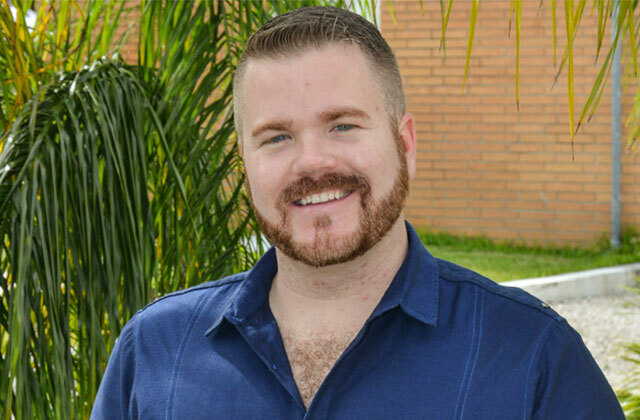 A proposed law by the Broward County Commision would ban the practice of gay conversion therapy on minors within the county. TRENTON, N.J. -- For the second time in nine months, a federal judge in New Jersey has dismissed a lawsuit challenging the state's ban on gay conversion therapy. (CNN) -- A university student has brought an unprecedented court case against China's Ministry of Education over school textbooks that she says "demonize" gays and lesbians. An artist from Shenzhen is protesting conversion therapy in China, by going to conversion therapy himself. BEIJING (AP) — A gay Chinese man said Thursday he was suing a psychological clinic for carrying out electric shocks intended to turn him straight, as well as the search engine giant Baidu for advertising the center.